“For years watermelons have been slammed with sledgehammers, launched from catapults, and worn as helmets. We’re giving watermelons the respect they deserve. Session Watermelon Wheat is brewed with watermelon for a crisp, refreshing beer that smells and tastes like a slice of summer. Respect at last! 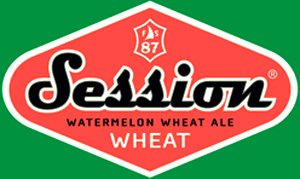 Session Watermelon Wheat is a quintessential summer beer. Crafted for a semi-sweet fruity start, it is instantly refreshing. Malted wheat produces depth and intrigue. 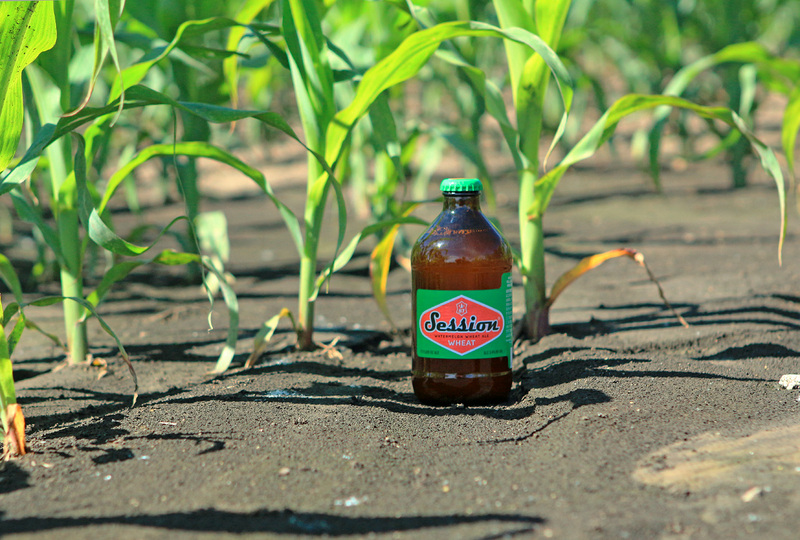 The distinct watermelon aroma is prevalent throughout. 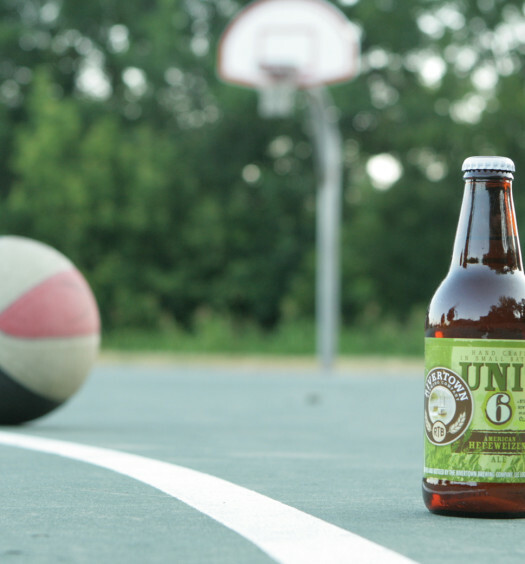 Watermelon wheat will clear the sweat from your brow and an lower your core temperature. 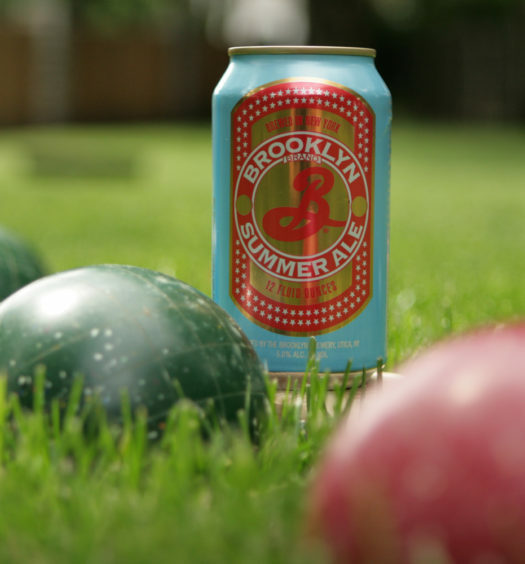 Reach into your cooler and lift the cap of this amusing fruit beer.